Take a swim, tube the river, bike the trails, picnic at the Legacy Gardens, or simply enjoy playing at a park with your family. Listen to Music in the Park each Sunday in the summer. Catch a live theater production throughout the year. Browse through an art exhibit at Five Wings Art Council. Attend acclaimed choral and instrumental concerts. Pamper yourself with salon services. Sip a cup of coffee at Stomping Grounds and enjoy the Staples World newspaper. Tour the Historic Depot in Staples. Locate each Barn Quilt on the Central MN trail. Plan your day or allow the day to unfold as it will. There are so many fun things to do in the Staples Motley area - you may want to extend your stay! Regardless of the weather, fun activities happen all year round. 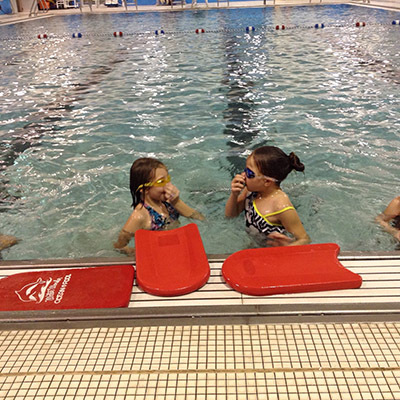 Head on over to the Staples Community Center to swim in the competition-length indoor swimming pool. Pump up at one of the fitness centers in town. Challenge your cohorts to a game of pickleball on an indoor basketball court. And don't forget to check out class offerings from Community Education. Quality fine art programs abound in the Staples Motley area. From youth to adult levels, you will find a program tuned to your interests. 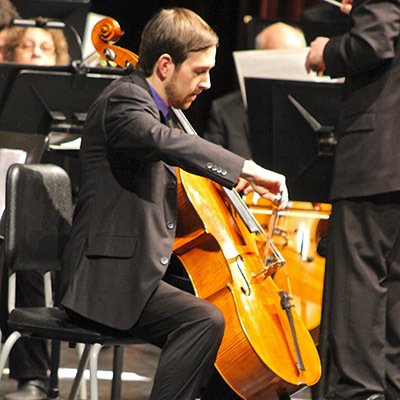 Orchestras, bands, choirs, theater, regional and national concert series, and artist exhibits. Bring a chair for Music in the Park. Applaud children as they delight in performing. Listen to the sound of perfectly played strings dance on air. Sit back, watch a game or get competitive and join in! 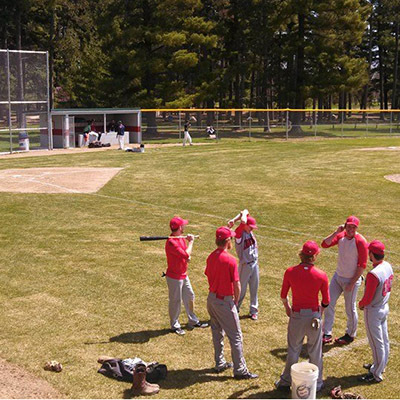 Cheer for our hometown baseball team, the Lumberbats, at Pine Grove Park. Swing into The Vintage for a couple of rounds of golf. Shoot clay pigeons at the Sportsmans Club. Bounce over to the tennis courts for a friendly game of pickleball. Pick up a game of hoops at an outdoor court. The Staples Motley area is truly an outdoor enthusiast’s dream. 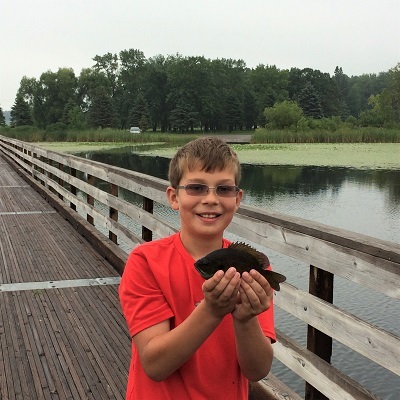 Dower Lake Recreation Area, Pine Grove Park, Legacy Gardens at Central Lakes College, Lincoln Lakes area and the Crow Wing River offer hunting, fishing, camping, boating and outdoor recreation opportunities. Use miles of paved trails for hiking and biking. Locate all the strategic geocaches in and around the area. Are you looking for things to do in the area? Turn to our Chamber members to find just the right activity. They know the area and want to help. Make sure to review our calendar of upcoming events and special programs.